The Nord Stream gas pipeline that runs across the Baltic Sea from Russia to Germany has been shut down completely for scheduled maintenance until the end of the month, European gas transport operators reported. The maintenance work on the pipeline is scheduled to continue until the morning of July 31. Over this period, maintenance will be done on mechanical systems and automation systems will be inspected to ensure the reliable operation of both lines of the pipeline for the subsequent year. The date of the talks was set taking into account the busy schedule of Russian Energy Minister Alexander Novak, while the maintenance schedule was agreed and announced more than a year ago. However, this summer even such expected events are having an impact on prices on the spot market. The main item on the agenda of the talks between officials and the heads of relevant companies will be the conditions for gas transit through Ukraine to European customers, including the timeframes of transit contracts between Russia's Gazprom and Naftogaz Ukrainy. The shutdown of both lines of Nord Stream not only indicates the importance of Russian gas supplies via this route, but also the importance of Ukrainian transit. 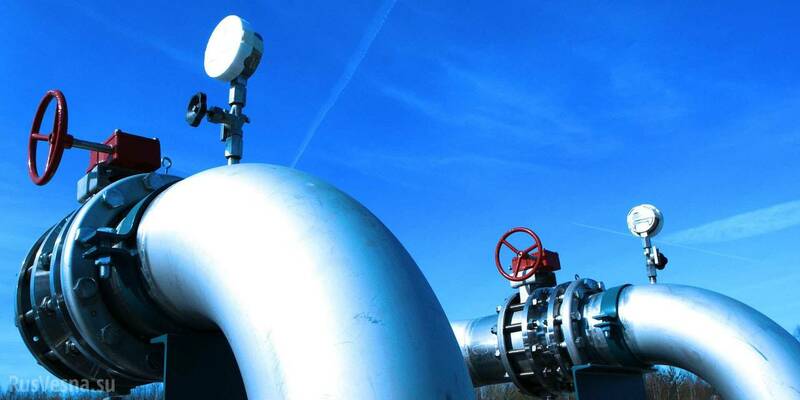 On the day of the shutdown of the offshore pipeline, the nomination for gas shipments through Ukraine along the Uzhgorod corridor increased to 189 mcm from 168 mcm on Monday. Rotterdam+ formula: national energy security or bureaucratic corruption?